Successful Stationery & Office Supply store for sale has been in business for many years, and is located in a very Prime retail area on a very busy street. 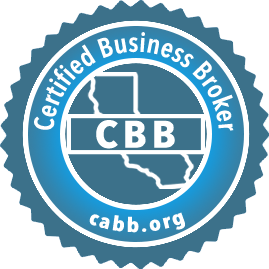 This business has excellent B to B accounts and services many of the major companies throughout the greater Los Angeles area. 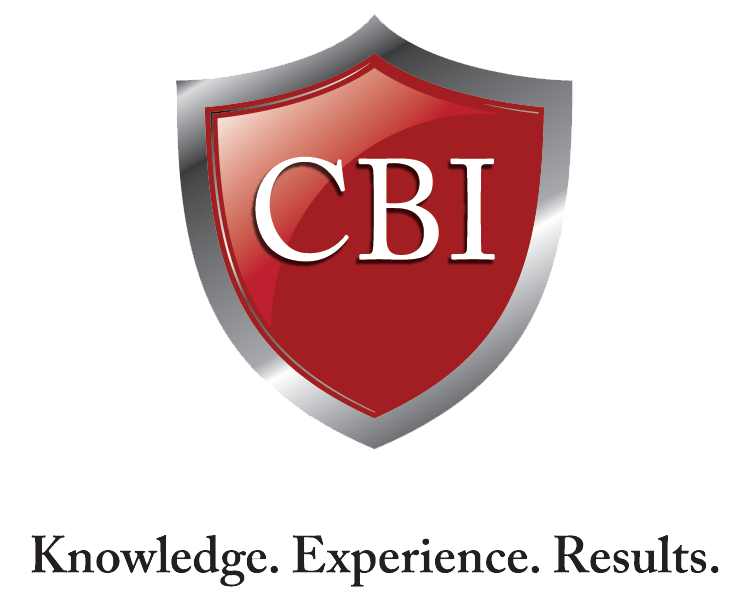 This business is very well established, highly respected and has been very successful in serving the Los Angeles area. 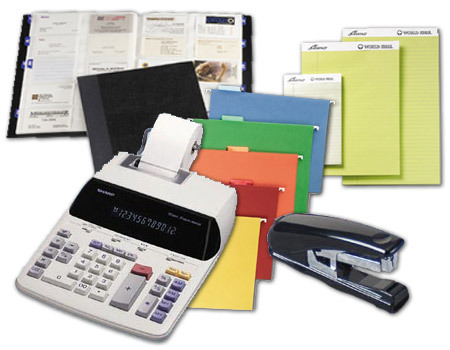 The company specializes in Office Supplies, Office Furniture, Stationery, Computer Products & Equipment, Personalized Gifts and much more. They are a one-stop supplier with an online catalog with over 25,000 products. Wonderful Location, high foot traffic and high traffic count. The business has excellent discretionary earnings and has a tremendous foundation to grow upon. The owners are willing to fully train a new owner to make sure that there's a smooth transition.